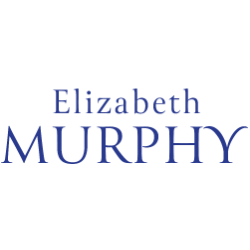 Elizabeth Murphy was an author of Liverpool family sagas, praised for their heartwarming portrayal of early 20th century Liverpool and their ‘good old-fashioned Northern common sense’. She was born in Liverpool and lived in Merseyside all of her life. When she was twelve, her father gave her a sixpenny book from a secondhand book stall, Liverpool Table Talk One Hundred Years Ago, which led to her lifelong interest in Liverpool’s history. Her stories follow young women from working class families overcoming hardship and finding happiness in the face of adversity. She passed away in 2002.